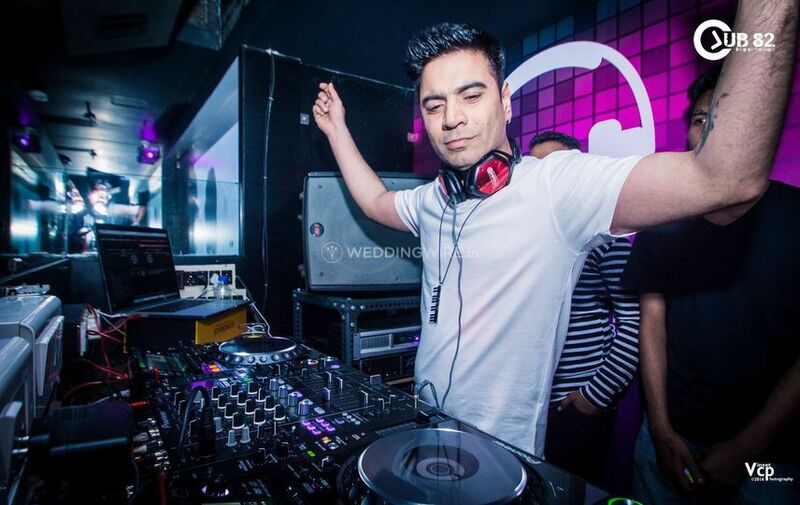 Dj Harsh Bhutani ARE YOU A VENDOR? 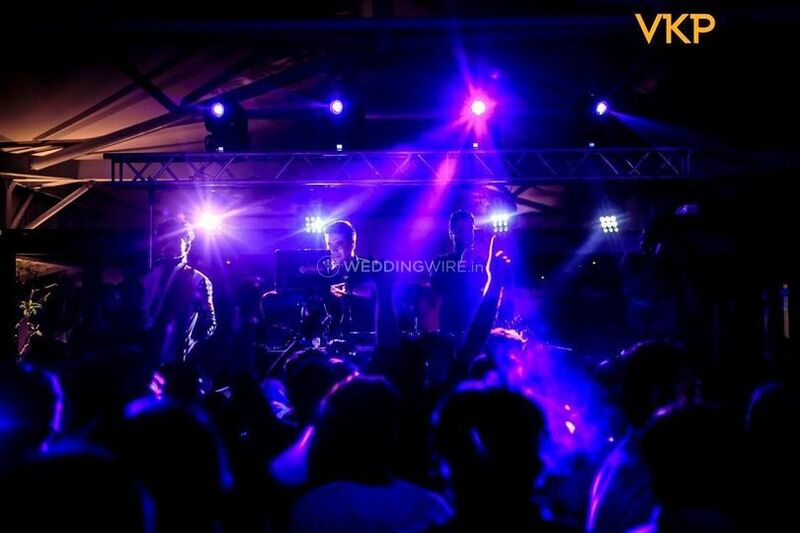 If music is an art, DJ is the artist. 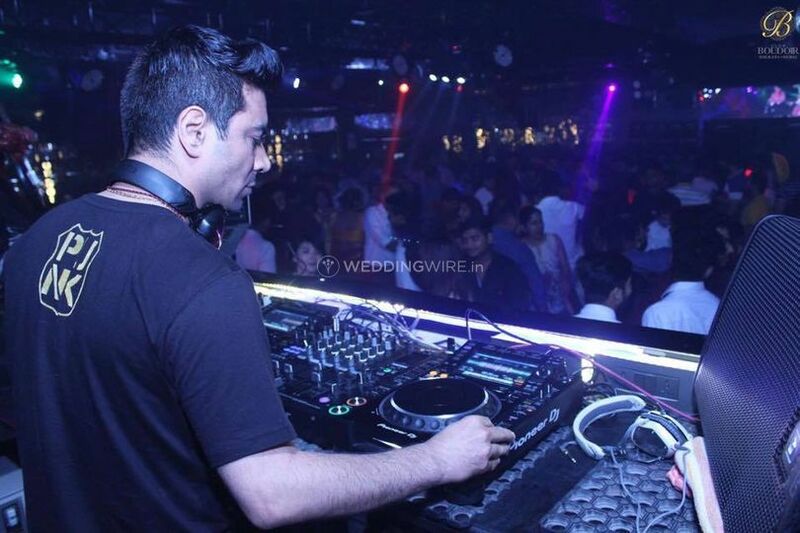 Dj Harsh Bhutani started his musical career as a DJ in 2009 and is rocking the parties since then. 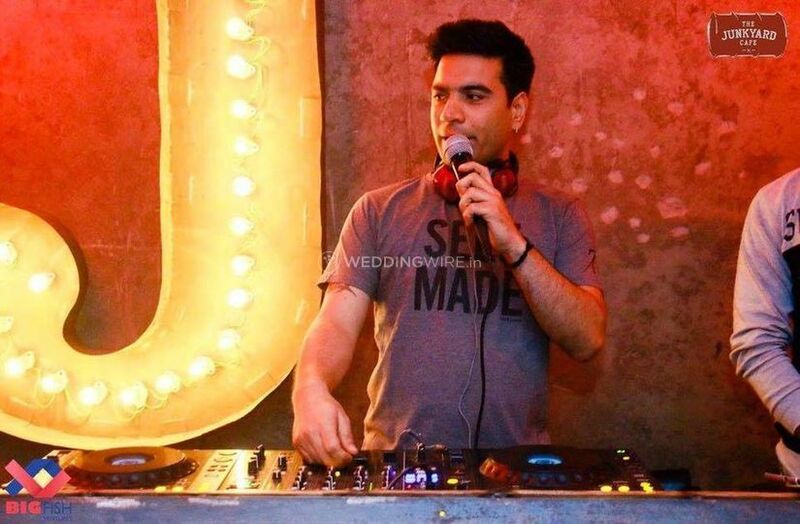 He has worked in many famous clubs and for a lot of big weddings. 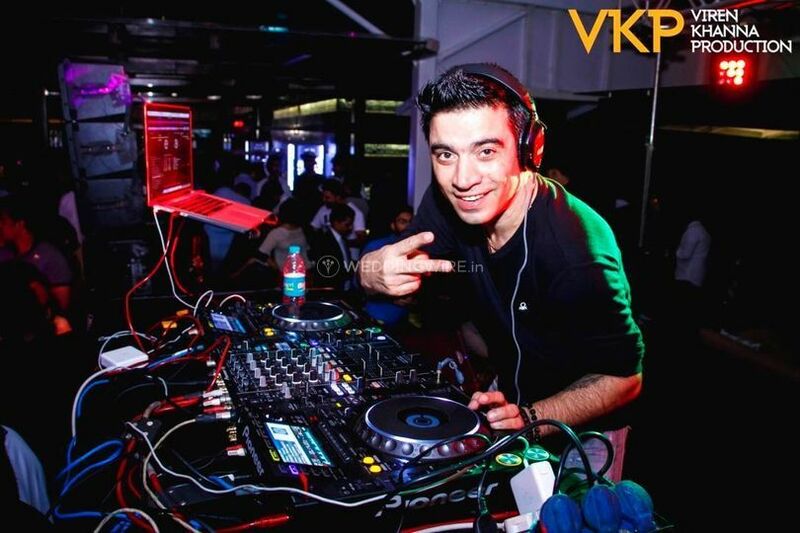 Playing with music is his favorite sport and he never fails to impress his customers with his mixing skills. He creates his own remixes with his own carefully selected list of songs. 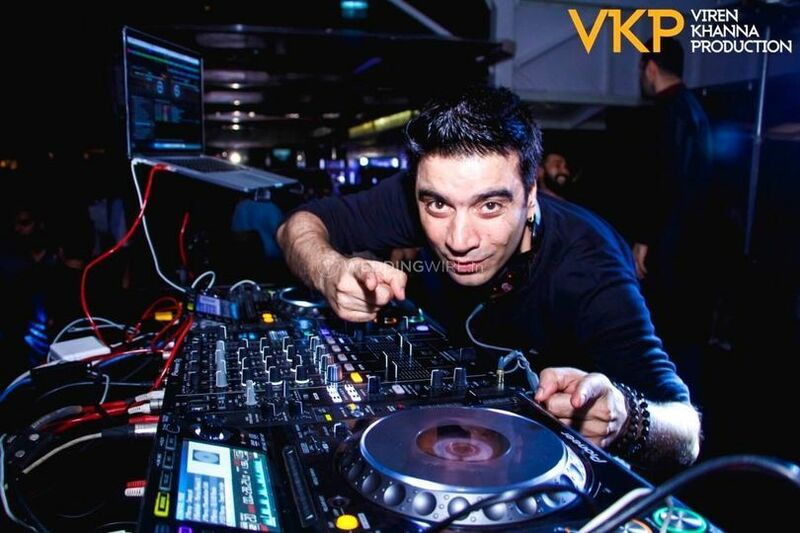 This very talented DJ is all set to make your night lively by filling with musical vibes. His top-quality sound system will make you get up from your chair and groove to the funky beats. 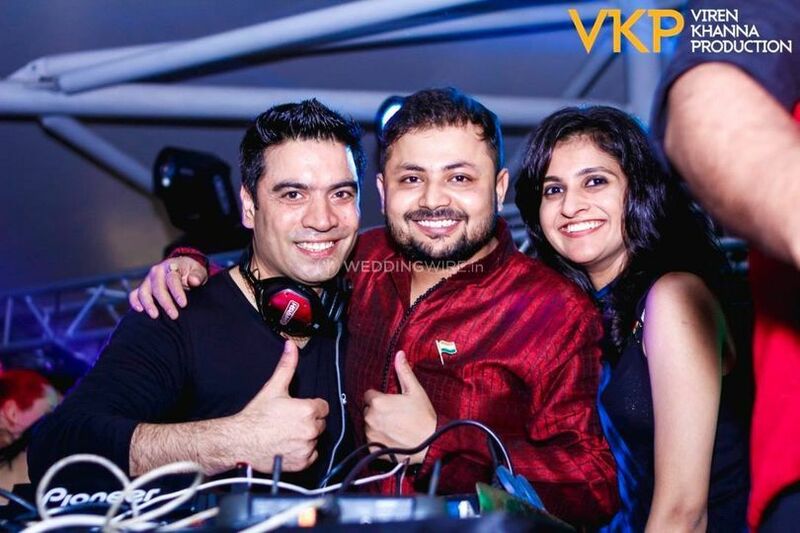 His mixes will freshen your mind and give you a full-fledged party feel. They have a great taste in songs and are also open to taking demands to make sure the guests get what they want. 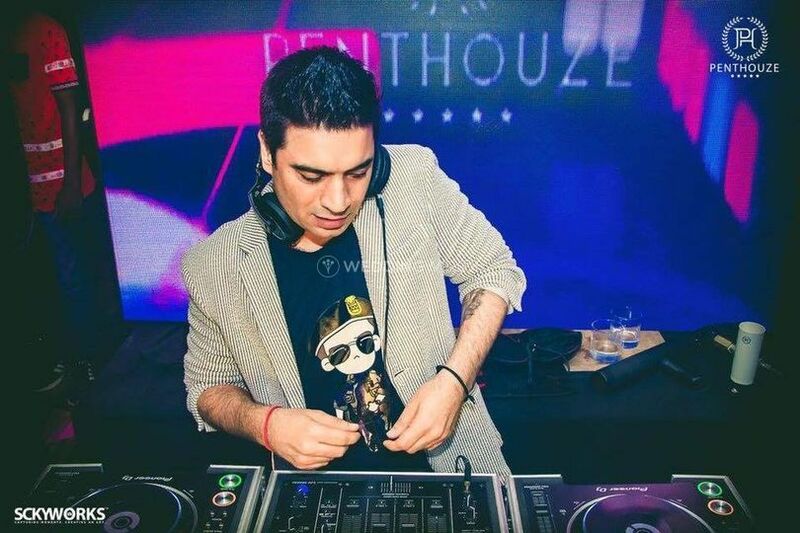 Harsh Bhutani has a tremendous collection of songs. From 80s classic hits to today's trending numbers you will find everything stored on his disc. With Bollywood as his special area, he plays every famous number that is on the mouths of the people. 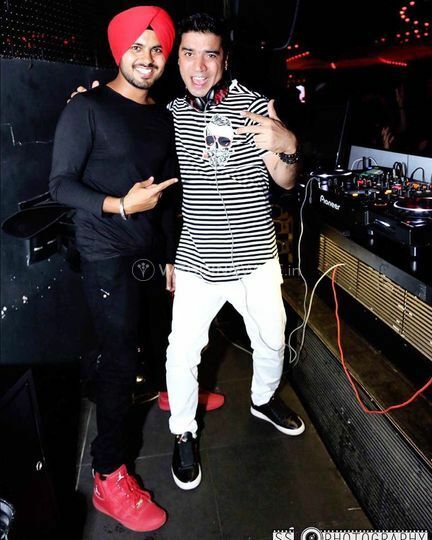 He has a unique way of DJ-ing that makes everyone put on their party shoes and march towards the dance floor.